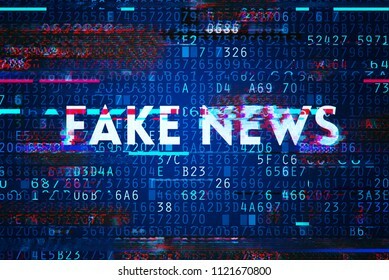 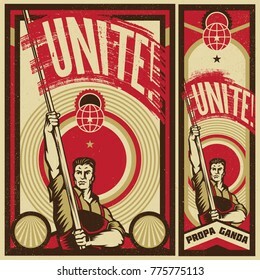 38,363 propaganda stock photos, vectors, and illustrations are available royalty-free. 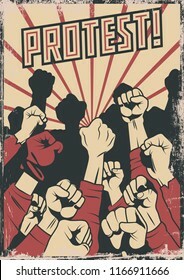 Crowd protest fist revolution poster design. 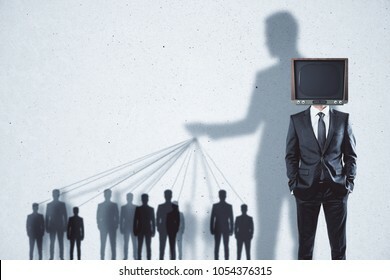 Man leader in front of a crowd. 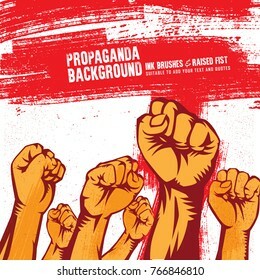 Propaganda Background Style. 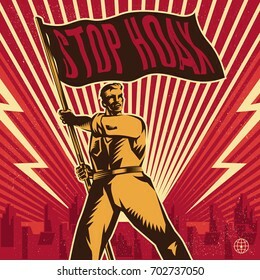 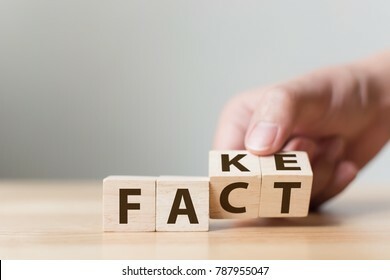 Stop HOAX propaganda. 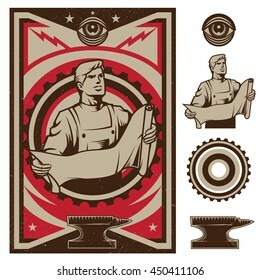 Vintage propaganda poster and elements. 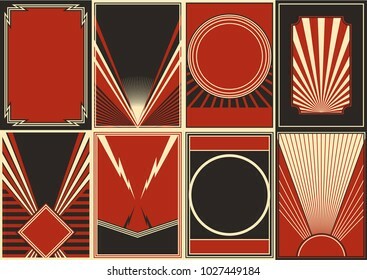 Isolated artwork object. 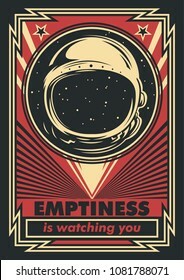 Suitable for and any print media need. 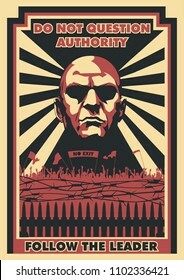 Revolution Propaganda Poster Style. 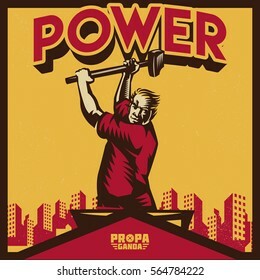 Revolution Raising The Sledgehammer. 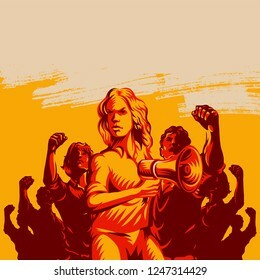 Crowd protest fist revolution poster design. 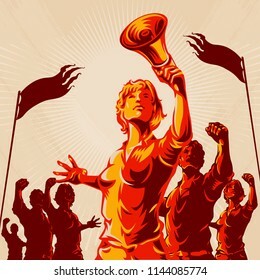 Women leader in front of a crowd holding megaphone. 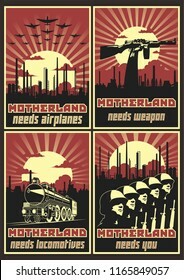 Propaganda Background Style. 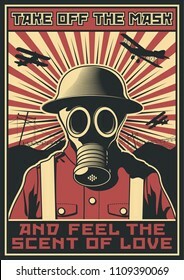 Vintage propaganda poster and elements. 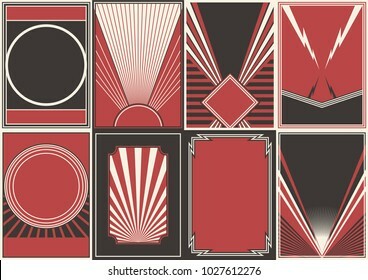 Isolated artwork object. 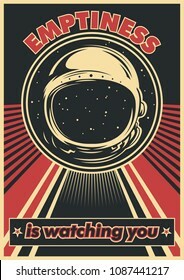 Suitable for and any print media need. 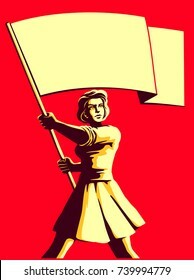 Revolution badge of Women holding megaphone. 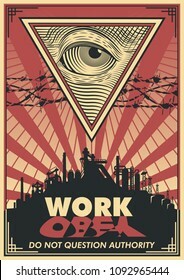 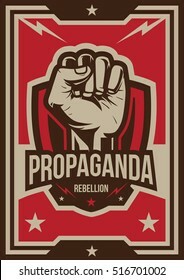 Propaganda style. 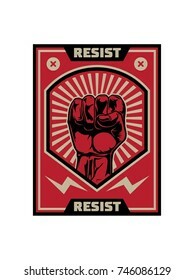 Protest fist. 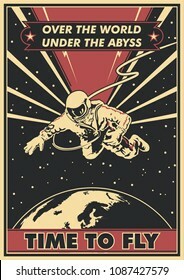 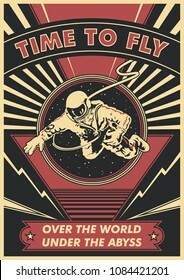 Retro revolution poster design. 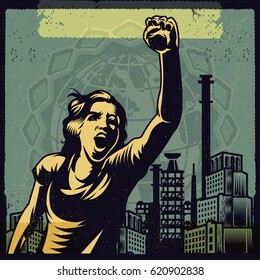 Clenched Fist Propaganda Illustration. 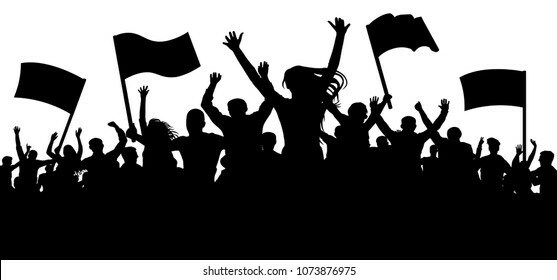 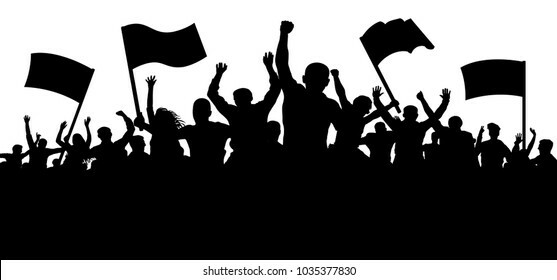 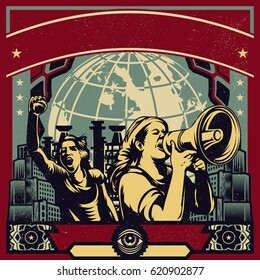 Men and Women raised fist. 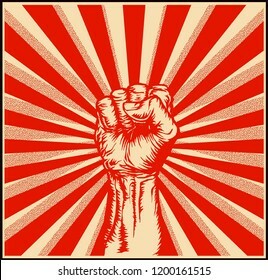 Protest fist. 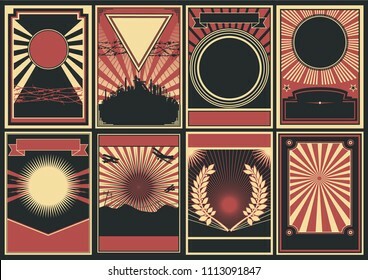 Retro revolution poster design elements. 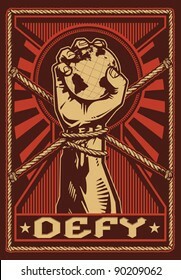 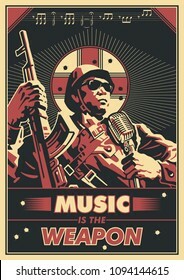 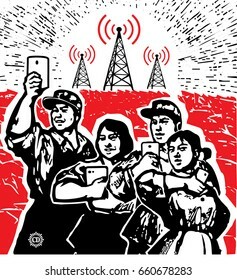 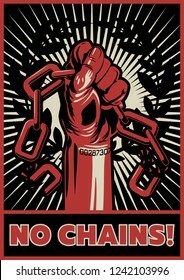 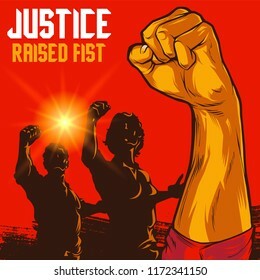 Clenched Fist Propaganda Poster Illustration. 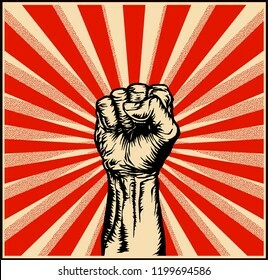 Protest fist. 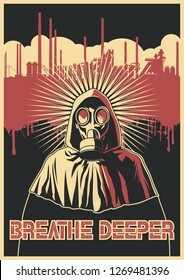 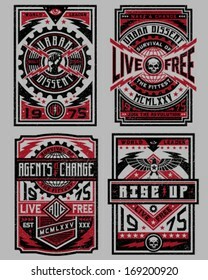 Raised fist revolution design elements. 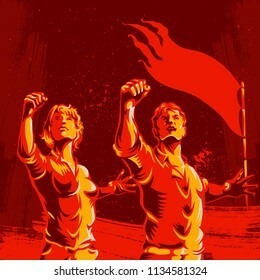 Men and Women protest fist revolution poster design. 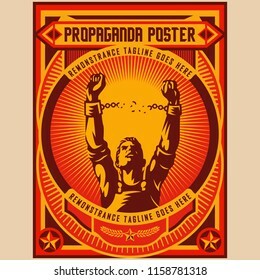 Propaganda Background Style. 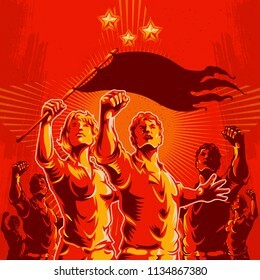 Revolution raising The Flag. 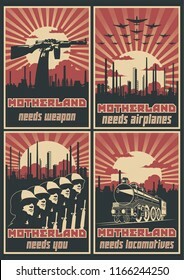 Vintage propaganda poster and elements. 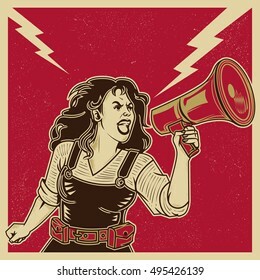 Retro Clip art of a feminist voice against power. 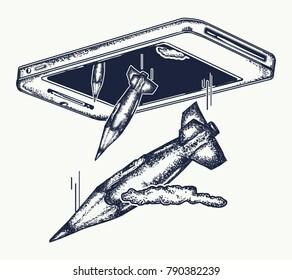 Isolated artwork object. 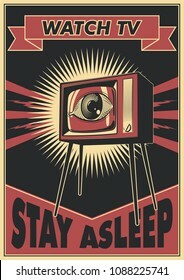 Suitable for and any print media need. 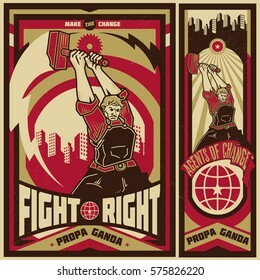 Poster Revolution. 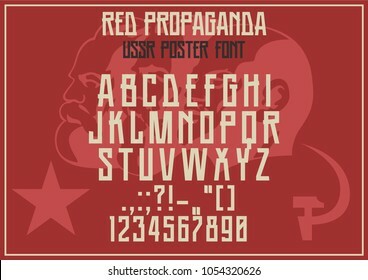 Propaganda Background Style. 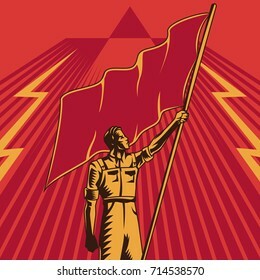 Revolution raising The Flag. 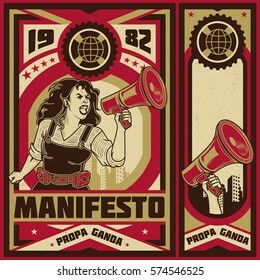 Grotesque (caricature) character. 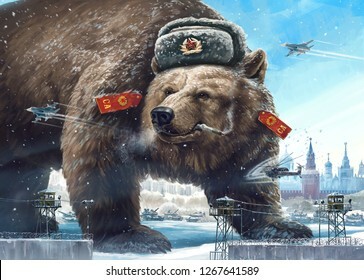 Formidable bear in a soldier's hat looks away West's and smokes. 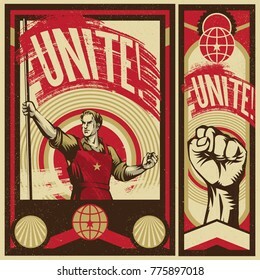 Comic image of Russia and the USSR. 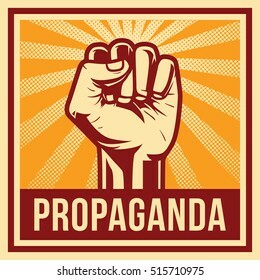 Propaganda cliche. 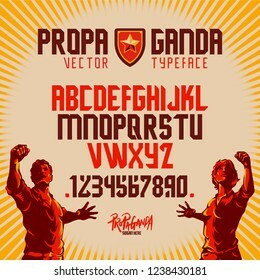 Propaganda Protest display font design. 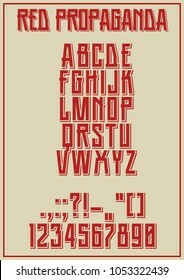 Alphabet, character set, letters and numbers. 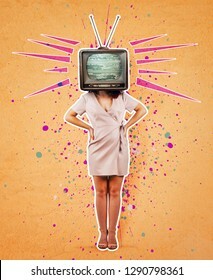 Contemporary art collage, addicted woman hands on hips and old tv instead of head. 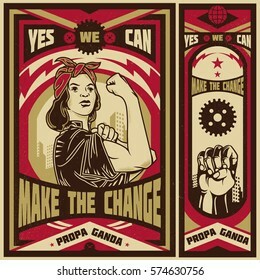 Modern style poster zine culture concept. 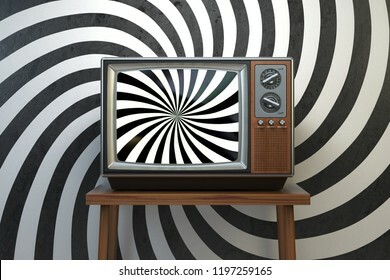 Television manipulation and brainwashing. 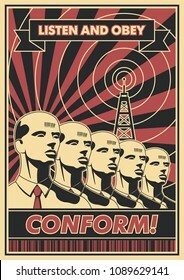 Mass media propaganda control. 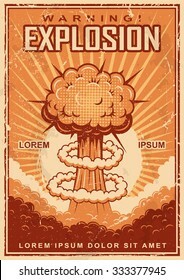 Vintage explosion poster on a grunge background. 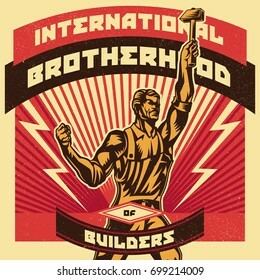 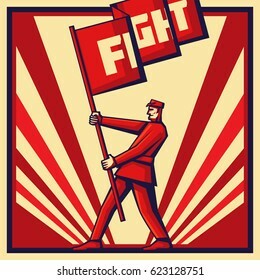 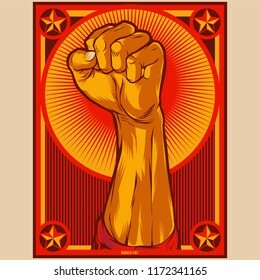 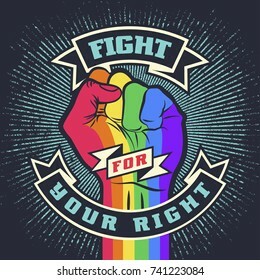 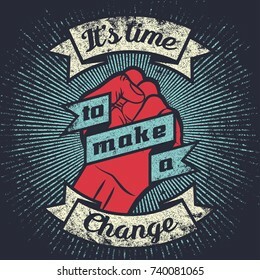 Vector illustration of strong raised fist in a ray red background in the style of soviet propaganda posters. 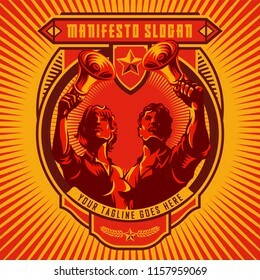 Revolution badge of Men and Women holding megaphone. 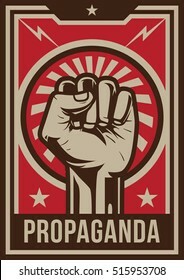 Propaganda style. 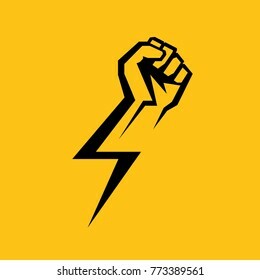 Protest fist. 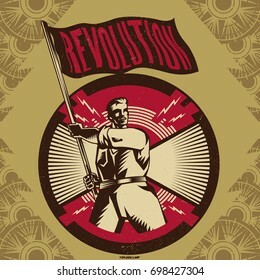 Retro revolution poster design. 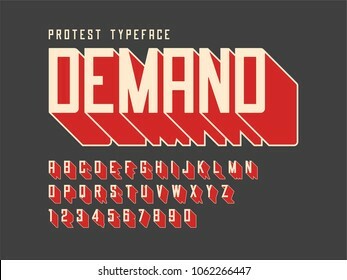 Protest display font design, alphabet, character set, letters and numbers. 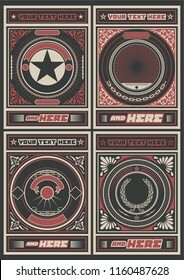 Swatch color control. 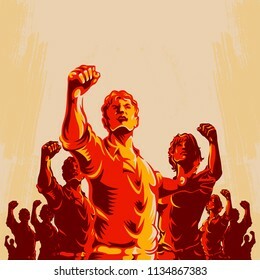 Crowd protest fist revolution poster design. 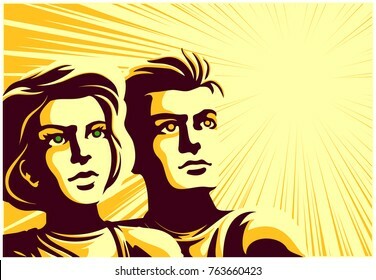 Men and women leader in front of a crowd. 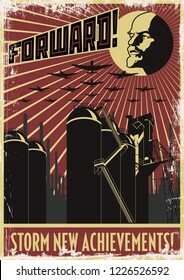 Propaganda Background Style. 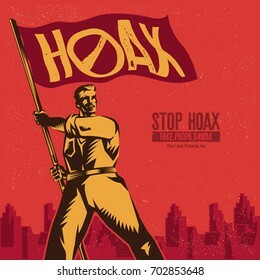 Hoax Label. 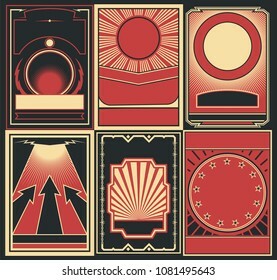 Vintage propaganda poster and elements. 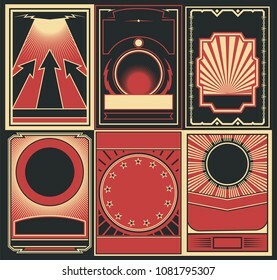 Isolated artwork object. 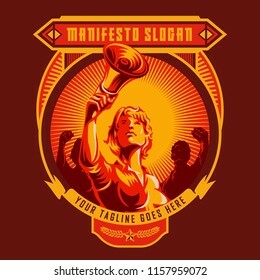 Suitable for and any print media need. 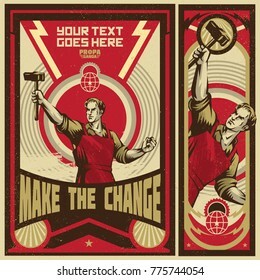 Vintage propaganda poster and elements. 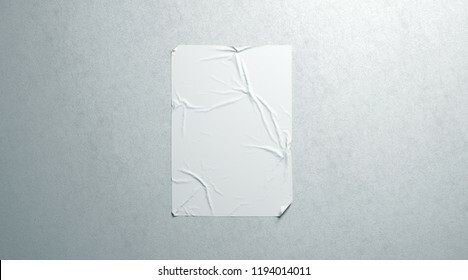 Isolated artwork object. 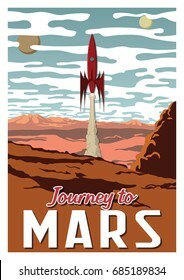 Suitable for any print media need. 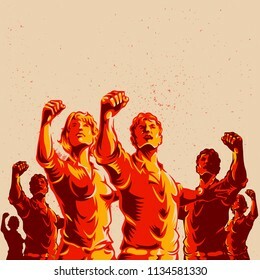 Crowd protest fist revolution poster design. 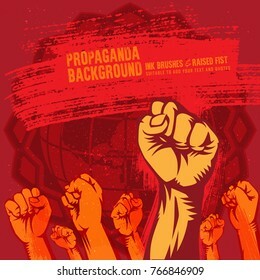 Propaganda Background Style. 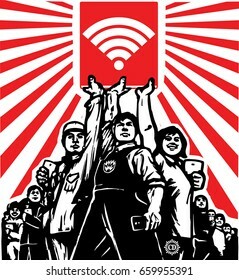 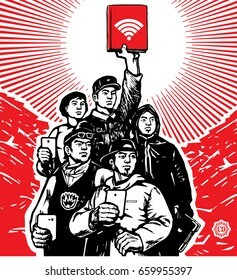 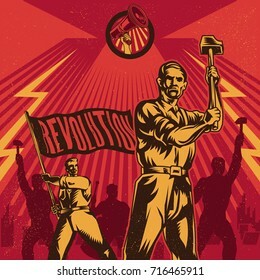 Vector vintage revolution poster, with man holding the propaganda banner.